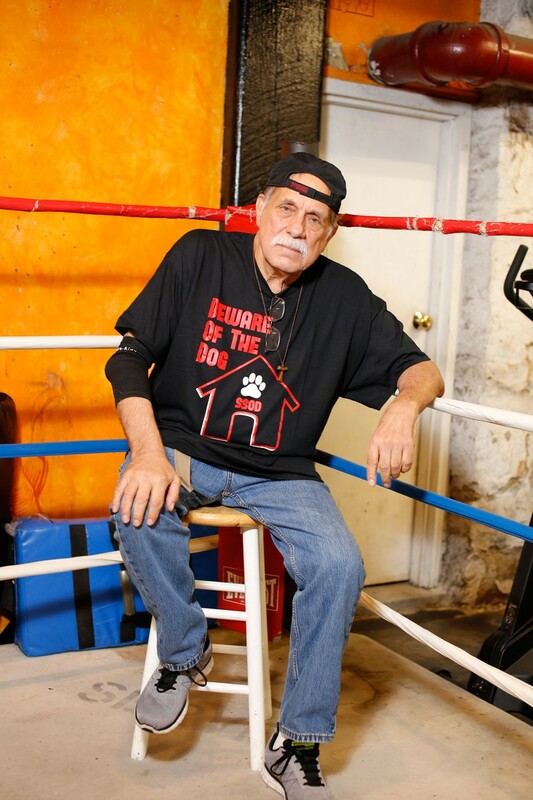 Some of Pittsburgh's top poets will gather for a tribute to Cvetic, the poet, boxing coach and former county narcotics officer who's definitely one of a kind in Pittsburgh. The reading, at Hemingway's Cafe — where Cvetic has hosted the Summer Poetry Series for nearly 40 years — is free, with a suggested donation of $5 benefiting the Western Pennsylvania Police Athletic League. 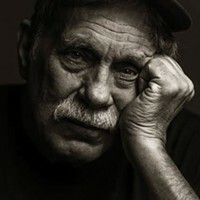 Poet and actor S.A. Griffin, who is based in Los Angeles, is also scheduled to read — a testament to Cvetic's West Coast connections, which include a friendship with Nick Nolte, with whom he worked on the Pittsburgh-shot 2011 feature film Warrior. Cvetic is known for his plain-spoken, often salty poems reminiscent of Bukowski, many drawing on his experience as a cop, and for his philanthropic work, including Christmas toy drives. He's published several collections on locally based Lascaux Editions, including Beware of the Dog (2016). Over the past several years, many of his poems have been featured in City Paper, including this one and this one. And here's a profile of Cvetic from earlier this year. The reading begins at 8 p.m. Wed., Nov. 8, in Hemingway's back room. Hemingway's is located at 3911Forbes Ave., in Oakland. For more information, email JBauer103w@aol.com.